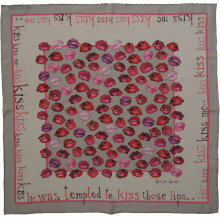 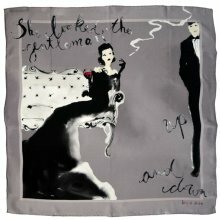 Open edition silk scarfs, digitally printed and beautifully hand hemmed in the UK. 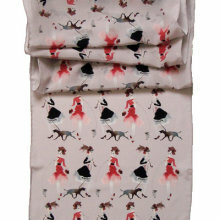 These designs have been developed using favourite images from my original art. 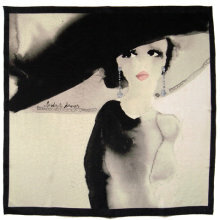 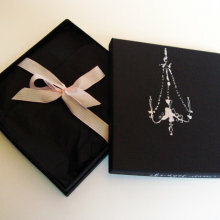 All scarves come wrapped in black tissue and are presented in a hand painted gift box - The perfect gift!